From June 2017, Hojo (Main Hall) and Reikoden will be closed due to repairs for anti-earthquake reinforcement. Thank you for your understanding. 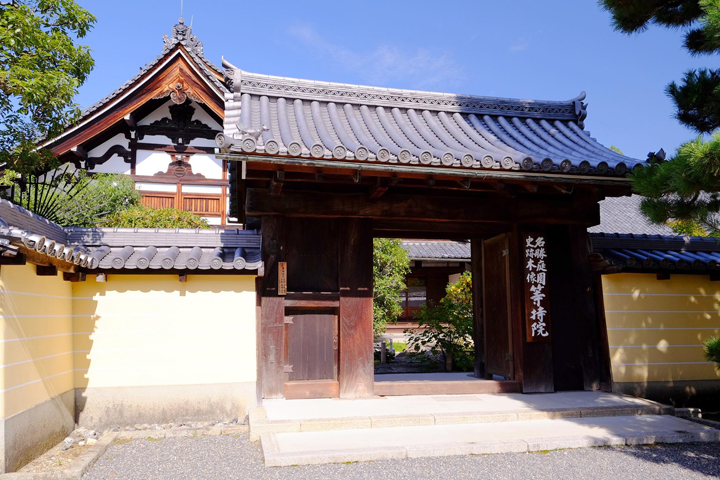 The Shoin hall and the garden will remain open for visits. *9:00–15:00 (Last entrance 14:30) from Dec. 30 to Jan. 3. *Due to construction work, fees have changed since Jun. 7, 2017. 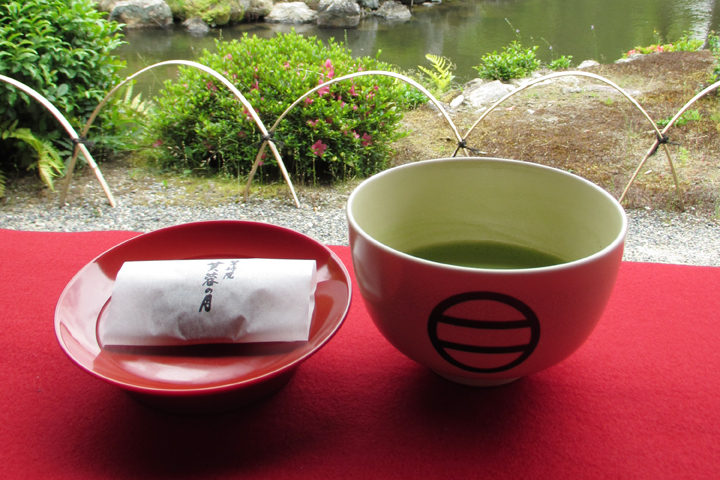 Take in the different views of Fuyochi Pond that change with the seasons, and relax with some tea while seated in the Shoin hall. *9:00–14:30 from Dec. 30 to Jan. 3. *Please call in advance for groups of more than 10 people. 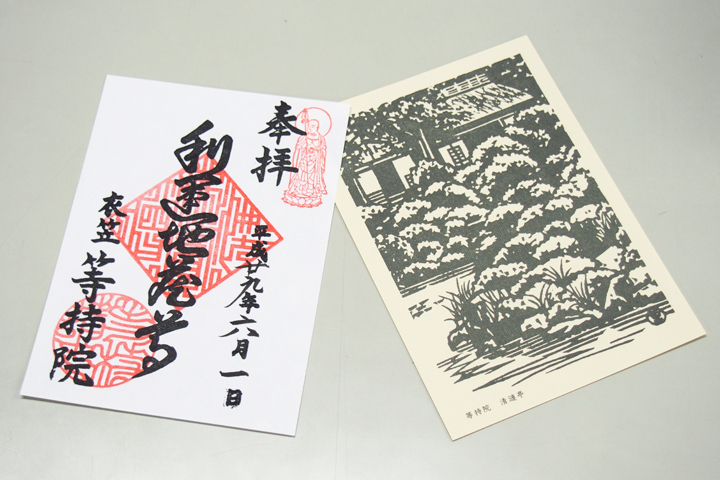 A stamp of "Riun Jizoson", said to be the Buddhist image worshipped by Ashikaga Takauji, is available. Please note that the temple only offers a pre-written stamp, and does not give out stamps directly in stamp notebooks. Copyright © 2017 Tojiin Temple. All Rights Reserved.